Two contemporaries of Luther, Daniel Greser and Helius Eobanus Hessus, record that when Luther preached at the Augustinian church in Erfurt on his way to Worms, “the church was so full of people that the balcony groaned and everyone thought it was going to collapse, and so a few people also knocked the windows out and would have jumped out onto the churchyard if Luther had not reassured them and told them to stay put. He said the devil was up to his usual mischief and they should just stay put; nothing bad was going to happen.” He may have even addressed the devil himself: “I know your tricks, you bitter enemy!” The people did stay put, there was no accident, and Luther went on to deliver a beautiful gospel sermon (available in English in Luther’s Works 51:60ff). A diet back then had nothing to do with food. 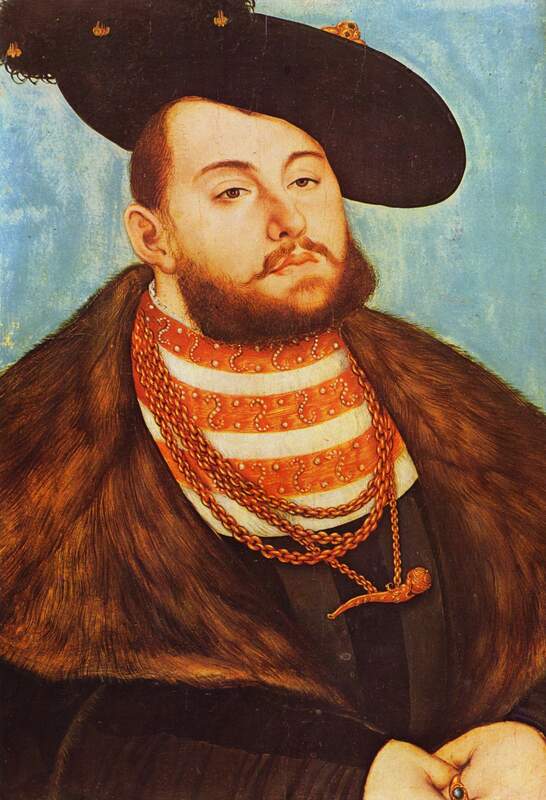 In basic terms, a diet was a regular, representative imperial business meeting for the Holy Roman Empire. These meetings or assemblies were attended by the Holy Roman Emperor and the Imperial Estates of the empire. 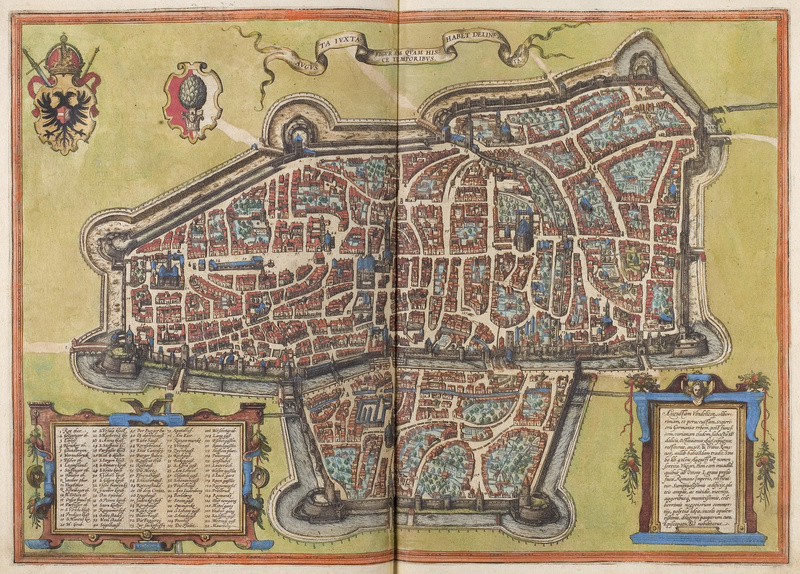 The Imperial Estates were divided into three chambers—the Council of Electors, the Council of Princes, and the Council of Free and Imperial Cities. These representatives would hold discussions and make decisions pertaining to the problems, reform, and maintenance of the empire. 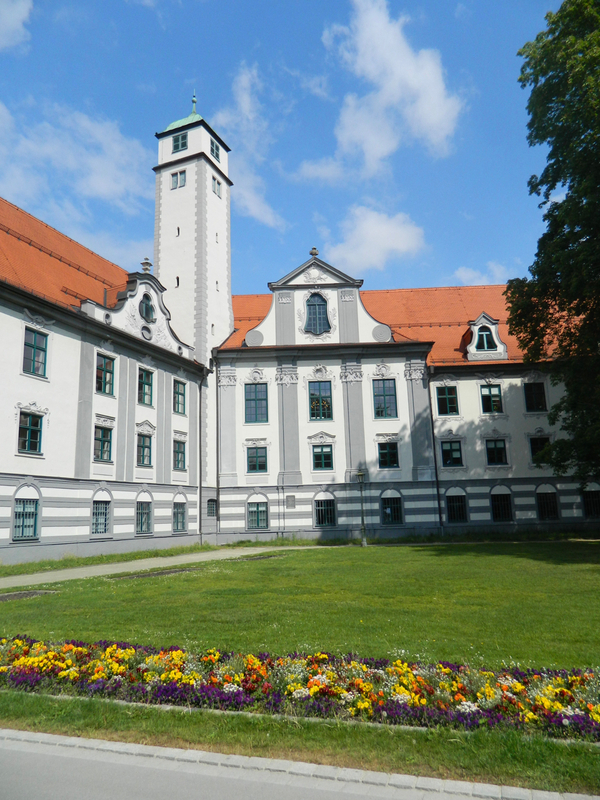 On the first day of Luther’s trial at Worms, April 17, he was much more subdued and seemed to be nervous. It seems that he was still hoping to get a fair hearing. He quickly realized, however, that as an excommunicated man he was only going to be asked to acknowledge his writings and to retract them. It was a deciding moment and Luther requested time for thought; he was granted one day. He was much more prepared, confident, and bold on the second day. 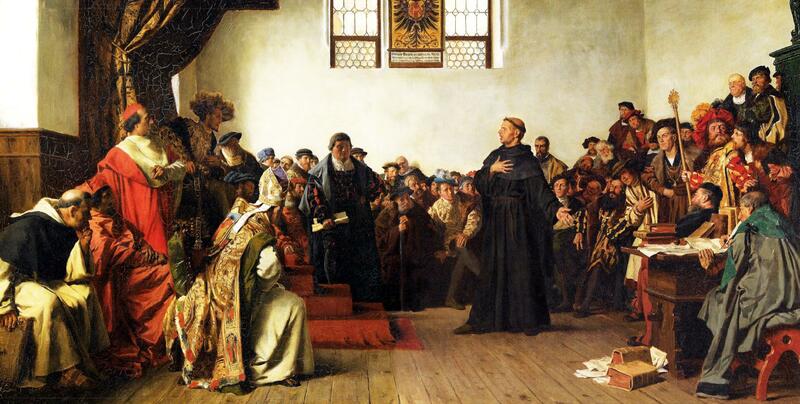 Before Luther gave his famous summary speech concluding with “I cannot do otherwise. Here I stand,” etc. on the second day of his trial (April 18), he gave a much longer speech in which he classified his books into three categories, in order to show that they could not all be treated the same, even by his opponents. He actually gave this speech in German first, and then repeated it in Latin. He may have given his famous summary speech in both languages too. (This might account for the debate over whether or not he actually said the famous words, “Here I stand.”) By the time he was finished with all that talking at the end of the day’s proceedings, Luther was sweating heavily in the hot and overcrowded hall. Among those in attendance at the Diet at Worms was the somewhat famous Renaissance composer Ludwig Senfl, who eventually began a correspondence with Luther in 1530 and even sent him one of his motets. Scholars are divided, however, on whether Senfl became a Protestant. Even many Lutherans think that Luther exited the Diet at Worms in the metaphorical blaze of glory after his famous “Here I stand” speech. 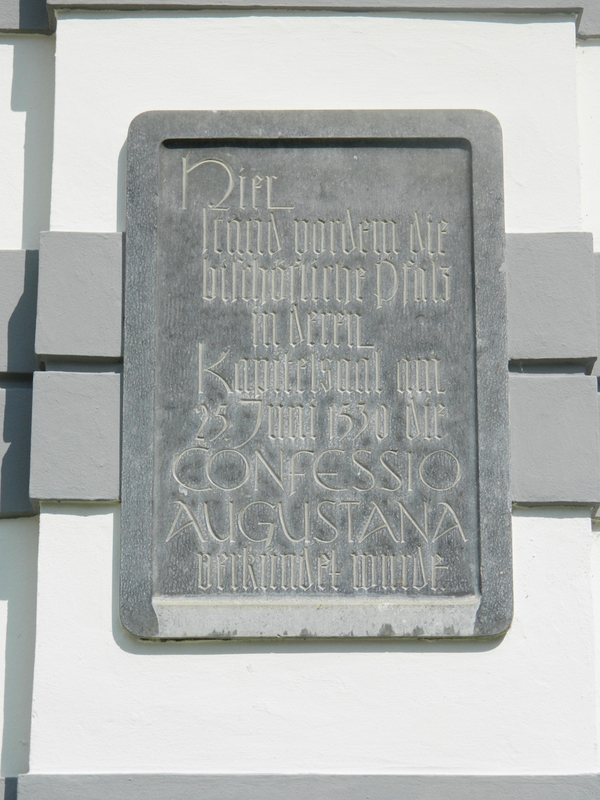 While the proceedings for that day (April 18) did conclude shortly after Luther’s remarks, there were more private negotiations between Luther and a specially formed commission of ten men on the days following. 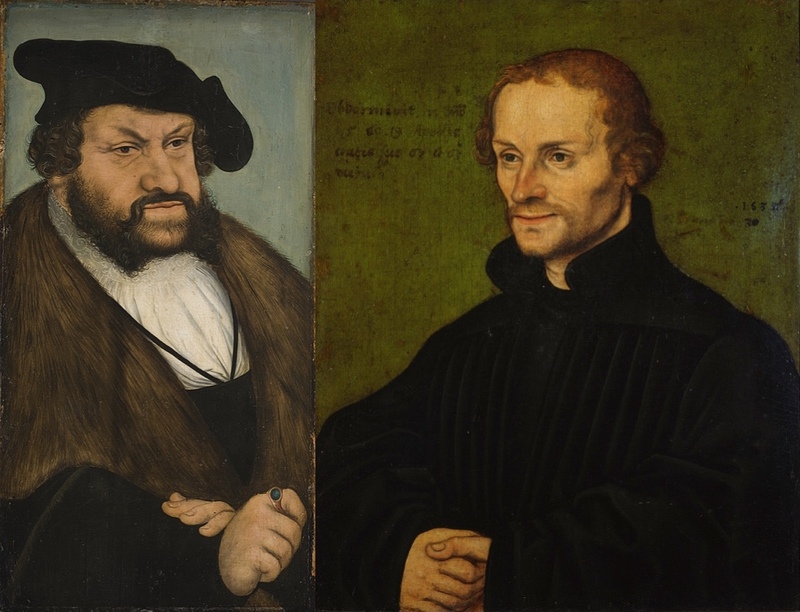 Since Luther refused to back down from his biblical position and no agreement could be reached, Johann von der Eck visited him for the last time on April 25, warned him that the emperor was going to take action against him, and told him he should return home within 21 days. The resulting Edict of Worms, issued on May 25 and backdated to May 8, was the fiercest edict ever issued by a German emperor. It said that Luther and his sympathizers could be arrested or killed, and that his followers should be driven from their homes and anyone who wished could appropriate their belongings. There have always been behind-closed-doors aspects of politics that will remain shrouded in mystery until Judgment Day: Elector Frederick the Wise of Saxony, Luther’s governing prince, requested that he be exempted from enforcing the Edict of Worms, and Emperor Charles V inexplicably granted his request.